Nobody celebrates Black culture over Thanksgiving weekend like the Grambling and Southern University rivalry. 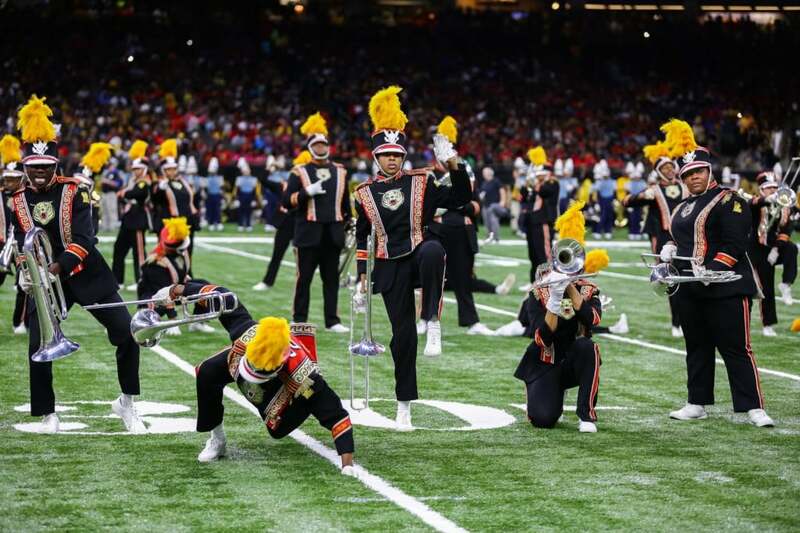 If ESSENCE Festival is the Superbowl of Black culture, then the Bayou Classic is the official homecoming game and halftime show of the south’s rich HBCU legacy. 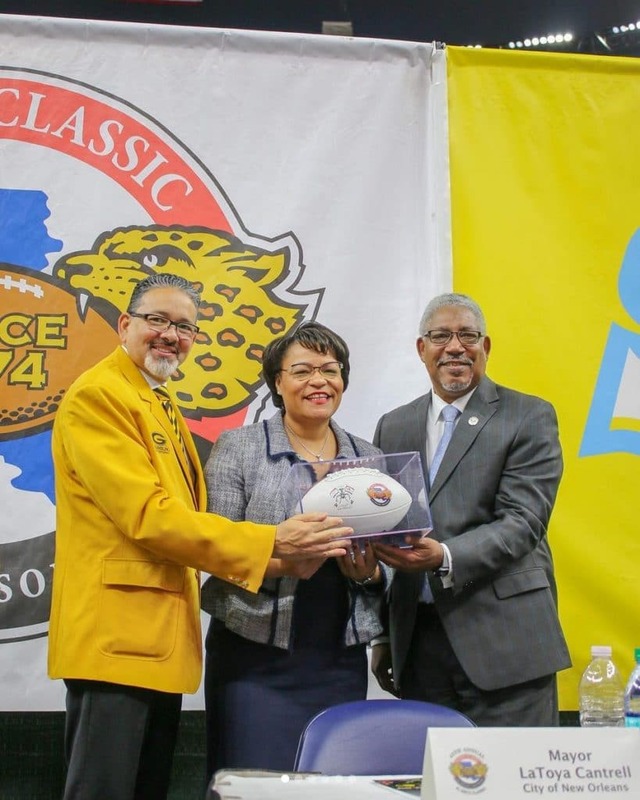 For over four decades, the Bayou Classic has played host to one of the south’s biggest HBCU sports rivalries over Thanksgiving weekend. 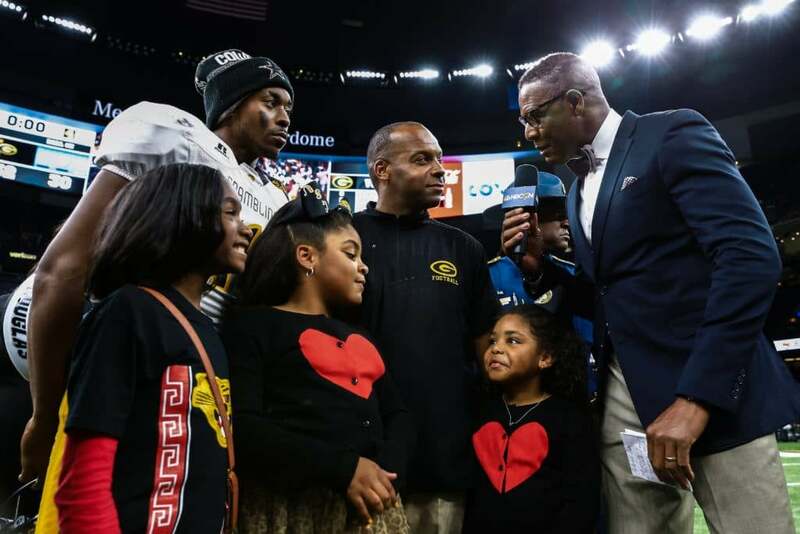 Bringing alumni, current students and fans from across the country under one roof in New Orleans, Louisiana, the magic that happens when Grambling State University and Southern University-Baton Rouge meet for this annual face-off in the Mercedes-Benz Superdome is second to none. 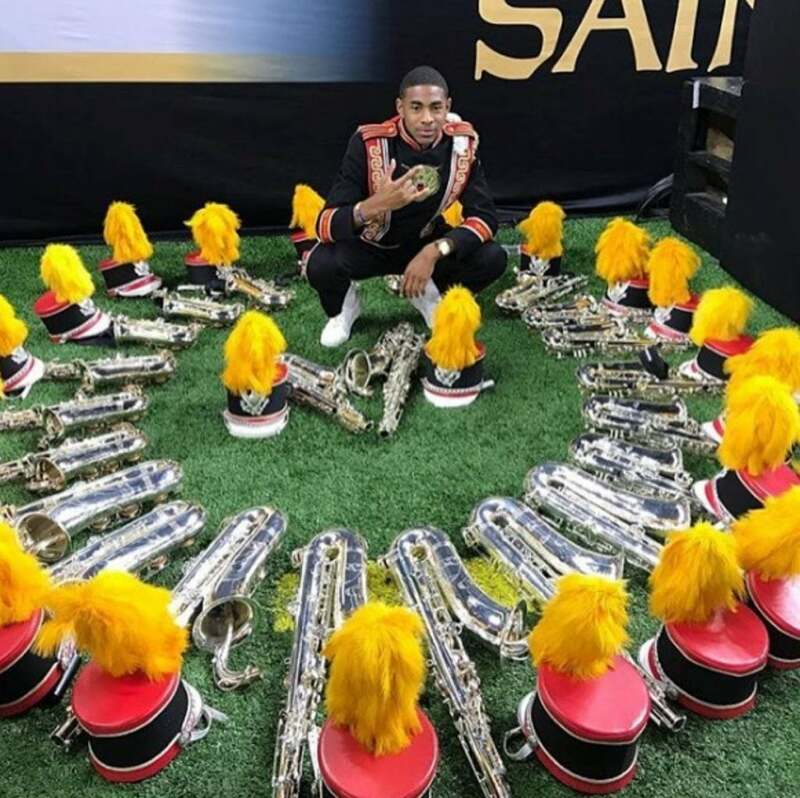 While the game itself is at the heart of the celebration, it’s the halftime show that proves a true highlight every year as the Grambling Tiger marching band and Southern University “Human Jukebox” marching band take the field to put on a show you have to see to believe. 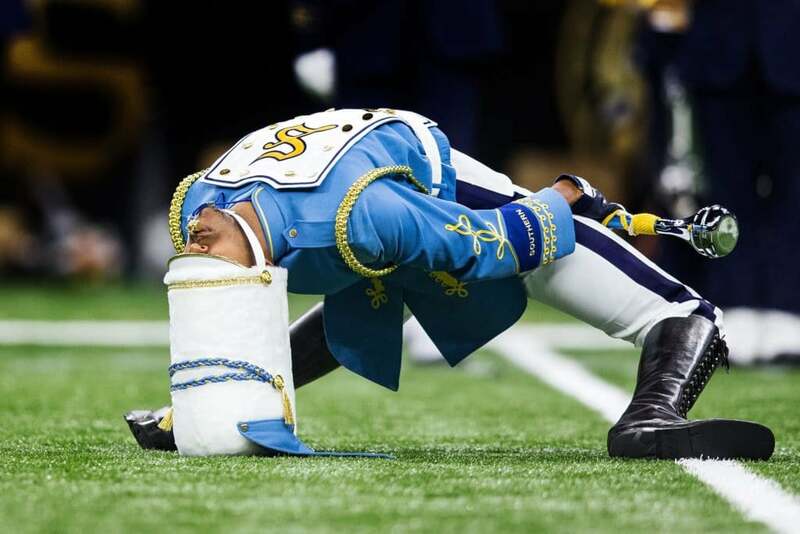 As we countdown the days to the kickoff of the Bayou Classic’s 45th anniversary, here’s a roundup of breathtaking images to give you just a small taste of what’s to come. For more information on how you can be a part of it all, visit the official Bayou Classic website HERE. 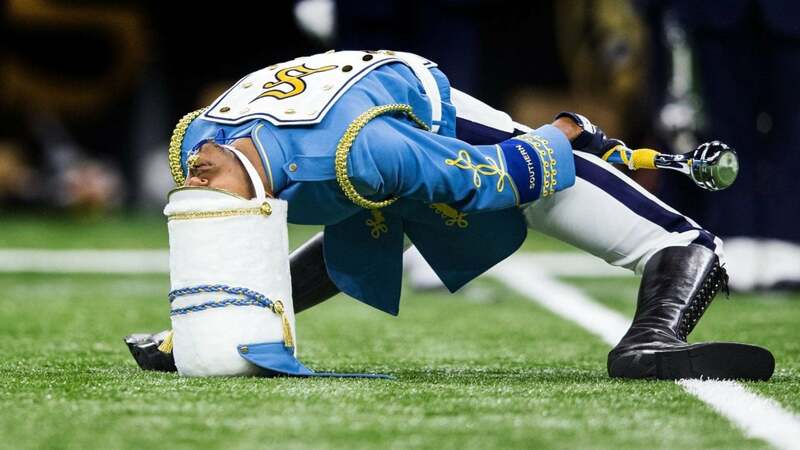 A drum major from the Southern University Marching Band shows the crowd how it's done. 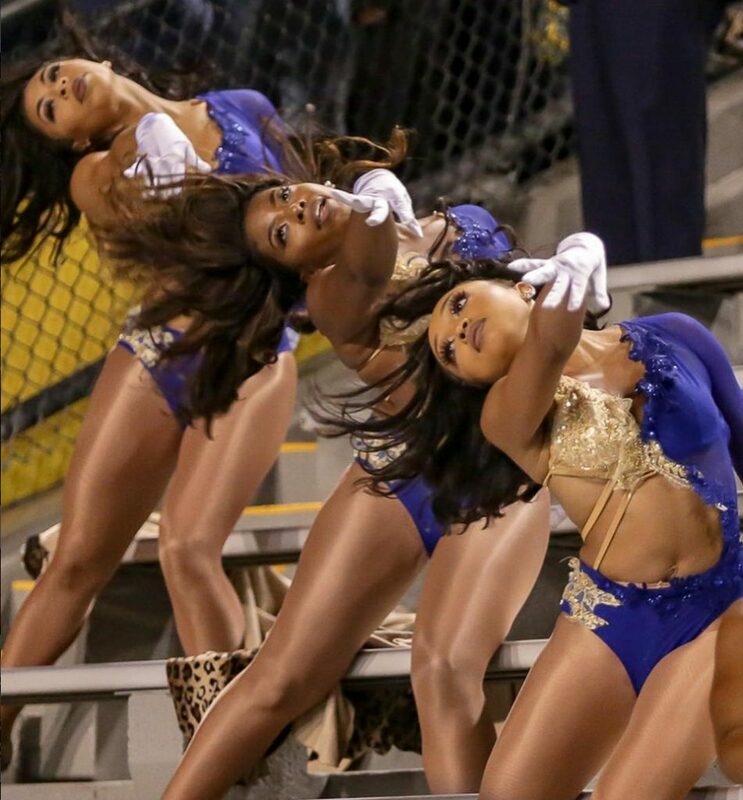 The ladies of the Southern University "Dancing Dolls" dance team always bring it. When the Grambling Tigers marching band hits the field, it's a done deal. New Orleans Mayor Latoya Cantrell is ready to cheer on both teams! 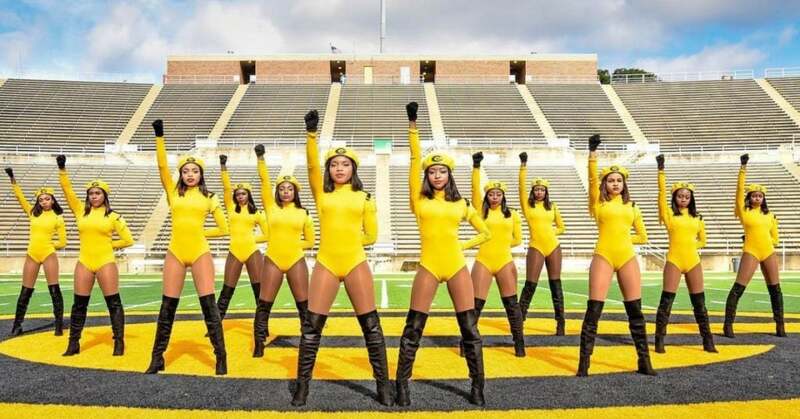 The Grambling State Orchesis dance team already lit up the Beychella stage, so we can't wait to see what's in store when they hit the field. 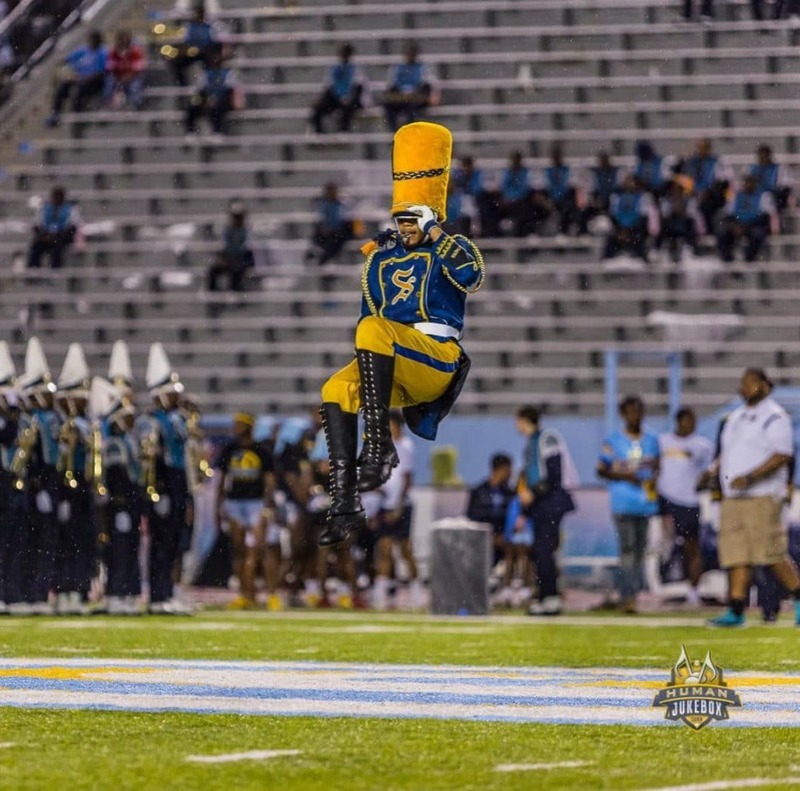 A drum major from Southern University's "Human Jukebox" marching band gives the crowd a show. 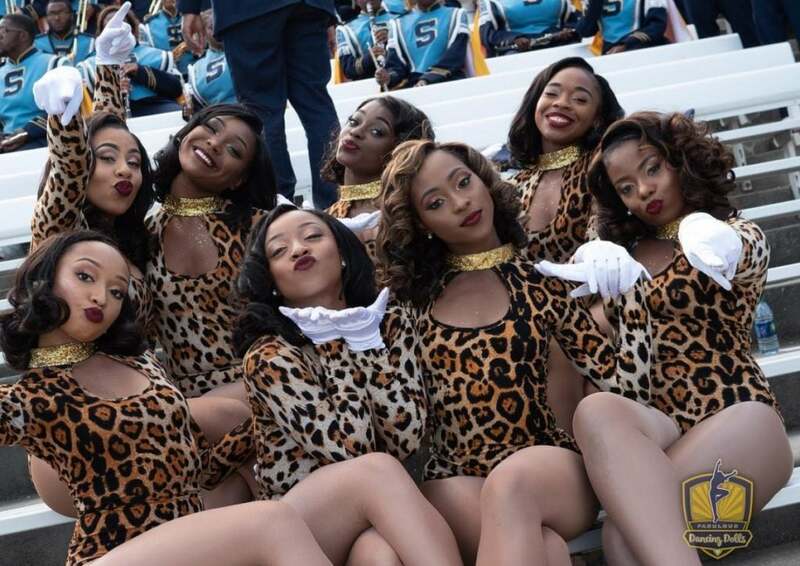 The Southern University Dancing Dolls are always ready with a fierce pose for the camera. 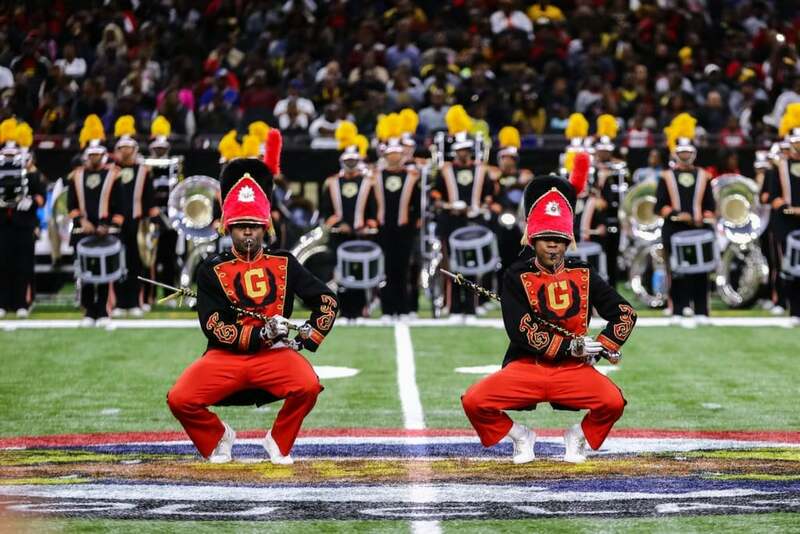 When the Grambling Stage Tigers marching band hits the field, it's all eyes on them! Two of Grambling's youngest fans take the field for a priceless family moment. 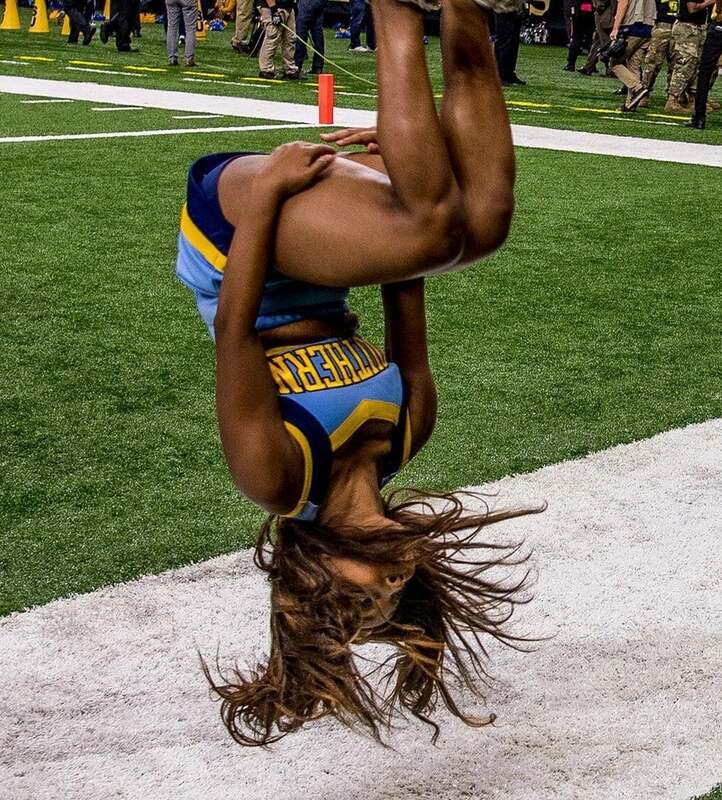 The Southern University cheerleaders keep everyone on their toes! The Grambling Tigers marching band uniforms turn all the heads when they hit the field. The Grambling State Orchesis dance team are ready to blow you away! 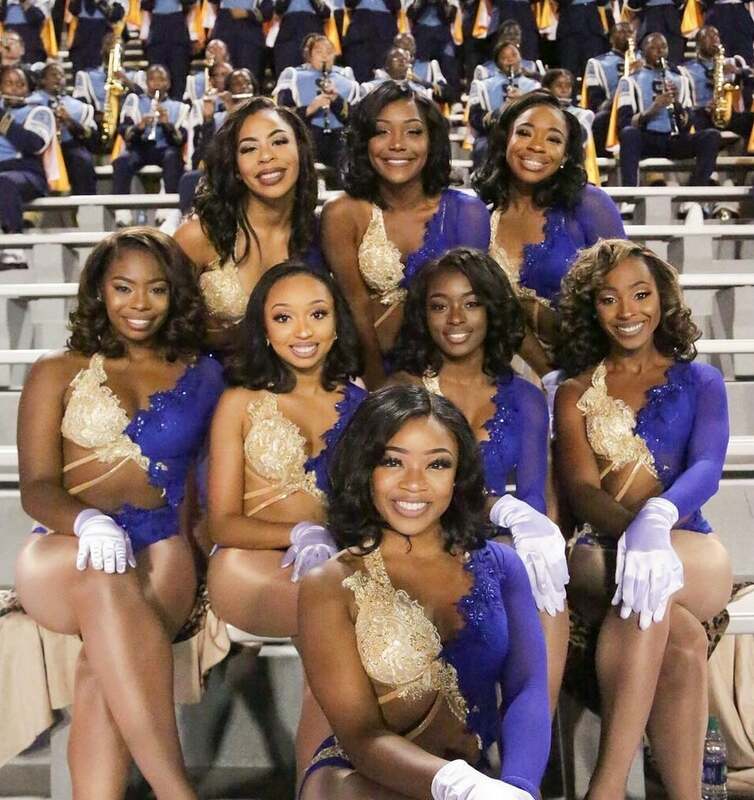 Expect nothing less than dancing perfection with the ladies of the Southern University Dancing Dolls take the field! 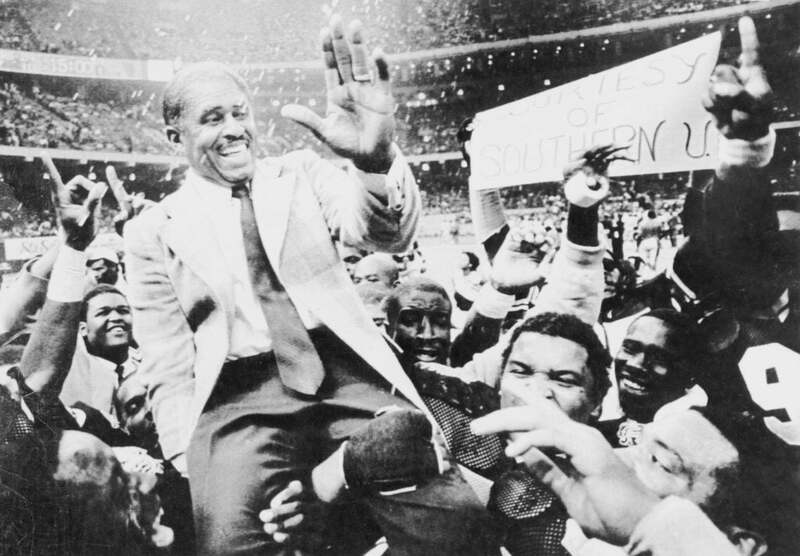 From the football teams, to the marching bands, to the dancers, to the cheerleaders, to the fans...the Bayou Classic will forever remain a staple HBCU history.